I love this deck, and if you try it out, you just might love it too. Here are the best performing decks of this week in competitive Hearthstone! 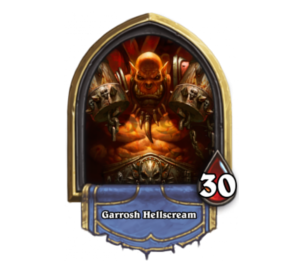 Each week, we'll be bringing you the top performing decks from the most recent top level Hearthstone tournaments and some of the world's best players. This week, we'll be taking a look at the decks played at the StarLadder Star Series Season 1 Last Chance bracket. For the first time in the history of this article series, we have the same decks in the exact same order taking up our top 3 decks. How's that for consistency? 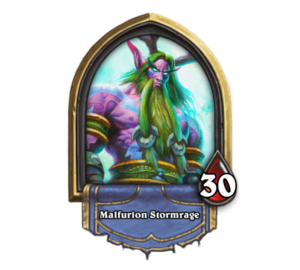 Right now, it's looking like Patron Warrior, and the decks that are expected to counter it, are what almost all of the pros are playing to keep their tournament hopes alive. If you want to know what the strongest deck types are right now, look no further! That wraps things up for this week, but we want to know your thoughts. What decks have you been having the most success with? What archetype is most likely to become the new flavor of the month? Tell us in the comments below! Want to know how things compare to the meta of weeks past? Check out our previous top decks articles! 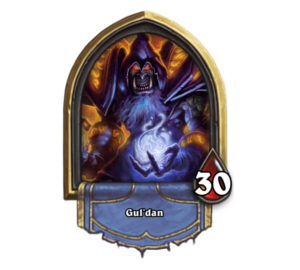 To read the latest guides, news, and features you can visit our Hearthstone: Heroes of Warcraft Game Page. A longtime fan of competitive gaming, Jeremy got his first chance to work in the field as a writer for eSportsMax. Now eSports Editor for TenTonHammer, he looks to keep readers aware of all of the biggest events and happenings in the eSports world, while also welcoming new fans who aren't yet sure where to go to get the most relevant information. Jeremy always looks to provide content for new fans and veterans alike, believing that helping as many people as possible enjoy all the scene has to offer is key to its growth.